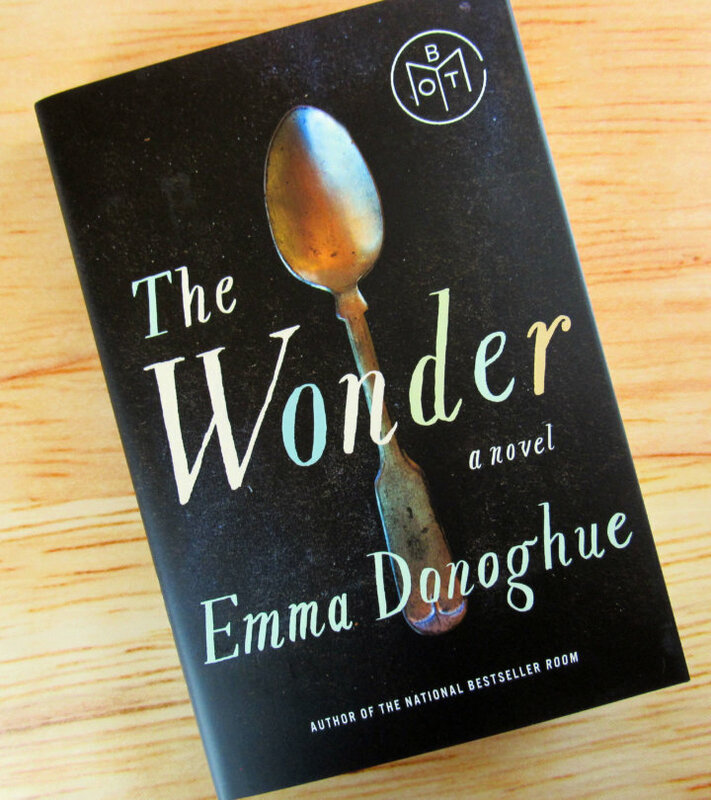 In the latest masterpiece by Emma Donoghue, bestselling author of Room, an English nurse brought to a small Irish village to observe what appears to be a miracle-a girl said to have survived without food for months-soon finds herself fighting to save the child's life. Written with all the propulsive tension that made Room a huge bestseller, THE WONDER works beautifully on many levels--a tale of two strangers who transform each other's lives, a powerful psychological thriller, and a story of love pitted against evil. This book got me gripped from the very beginning. Even though it was a bit slow at first, it was quite an interesting ride. Lib (a young Nightingale nurse) and Sister Michael (a nun), were hired to watch Anna, a fasting girl that claimed to be living of manna from heaven, taking nothing but just a couple of spoonfuls of water during the day for four months now. This is partly a religious thriller, as the village's Catholicism plays a main role in the development of the plot and the characters, including Lib's, who's been baptized under the Church of England but didn't practice any religion. I was completely absorbed into the mystery. Was there a hoax behind this? Were the parents forcing little Anna into this so they can become famous? Or was the girl a real miracle, as the villagers thought? It was really impressive how these people believed in such things as fairies and had all those kinds of superstitions. That heavily contributed to the fact that they all believed that Anna was a Chosen child. In the last chapter of the book, we get to learn the reasons behind this fasting. We learn about Anna's past, awful to be suffered by anyone, let alone such a young a girl. The incredible plot twist at the end was wonderful. It really showed the characters' development through the story, especially those of Lib, Sister Michael, Anna, and Mr. Byrne. And it was a great way to wrap up this whole rollercoaster of a plot. I don't have more words to describe how much I really liked this book. It's not for everyone, though, because it's slow-paced and talks about religion. But if you don't mind about it, then I recommend you to pick it up. You won't regret it. I have been really, really interested in this book since it came out. I wasn't a huge fan of Room but this description piques my interest way more. So glad you liked it! I haven't read Room yet, but I've heard and read wonderful things about it. Why didn't you like it? And, yes! The Wonder is extremely interesting! It's a bit slow at the beginning, but then I just couldn't stop turning pages.